O’ZAPFT IS’! 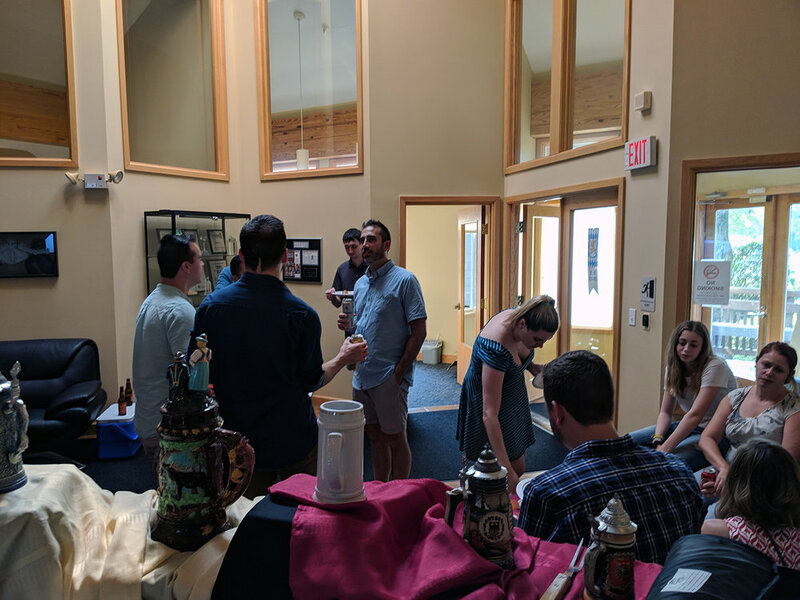 We celebrated the coming of Fall and crisp weather with our annual Oktoberfest celebration yesterday! Although it’s called Oktoberfest, many people don’t realize that the actual event in Germany is held in September. That may seem confusing, however, it now starts in September because its final day has a fixed spot on the calendar and, usually, September has warmer weather so it’s organizers have worked backwards to capitalize on that. Also, by scheduling it in late September, the last day of the festival, held in Munich, always falls on the first Sunday of October. 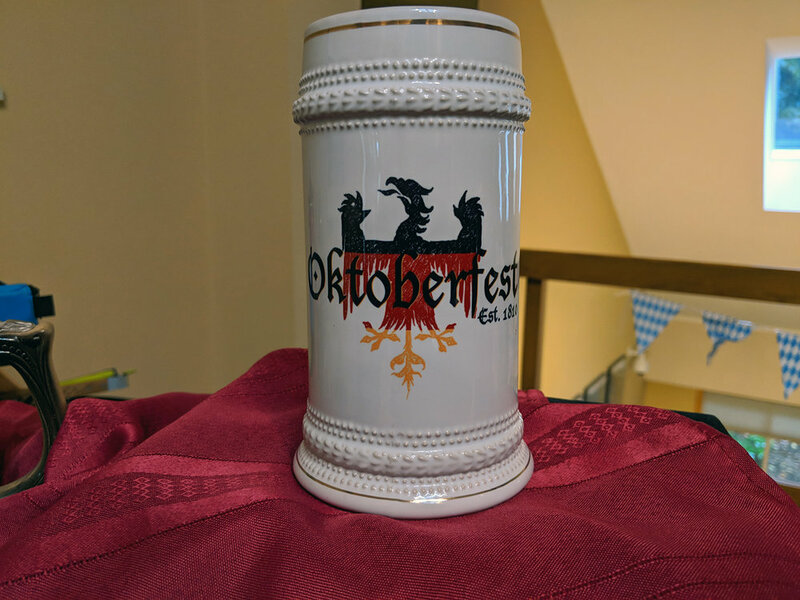 Although last year we celebrated our Oktoberfest a month later, we wanted to be more “in tune” with the actual event. 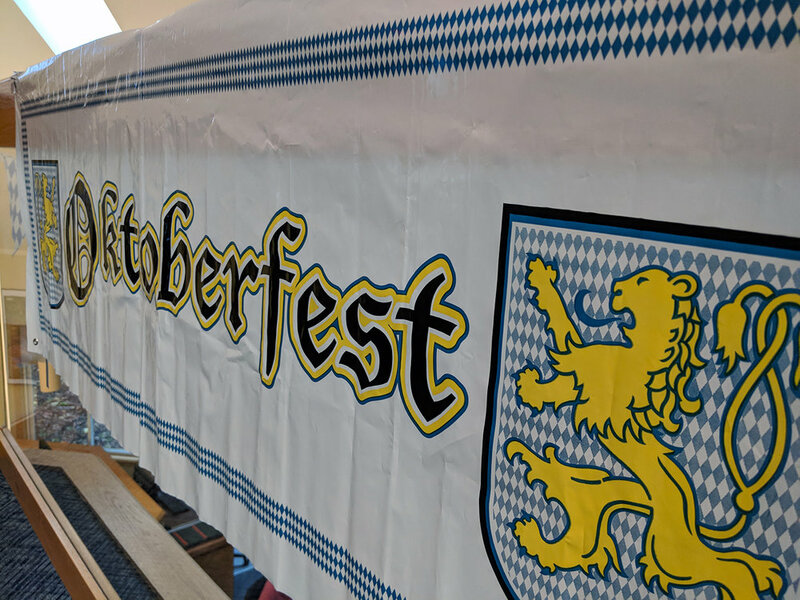 We always celebrate our Oktoberfest with traditional dishes from Germany such as homemade perogies, bratwurst, cabbage casseroles, and of course plenty of beer! We’re in the holiday spirit at Etactics! Yesterday, December 10th, the Etactics team held their annual Holiday Tree decorating luncheon event. There’s always something special when the entire team clears their busy schedules in the early afternoon to spend time together and spread holiday cheer. Although it’s called Oktoberfest, many people don’t realize that the actual event in Germany is held in September. Although that may be confusing, it starts now starts in September because its final day has a fixed spot on the calendar and, usually, September has warmer weather so it’s organizers have worked backwards to capitalize on that. Also, the last day of the festival, held in Munich, always falls on the first Sunday of October. It's no secret that many American companies thrive on their morning cup of coffee. In fact, it can be said that the general population of America is obsessed with coffee since we consume around 400 million cups of the stuff per day. With that cup of coffee, you require a physical cup and likely a lid, which are more than likely made of both paper and plastic materials. For one person, it may not seem like this cup of coffee is harmful to the environment but if all 146 billion cups of consumed coffee used disposable paper and plastic containers, it would have a huge negative impact on the environment. Tis' the season! Yesterday the Etactics and Open Practice Solutions teams took time out of their busy schedules to spread some holiday cheer and decorate our tree. Since the Greater Cleveland Area has received eight inches of snow over the past 24 hours, the holiday spirit was in the air. It was a great time to build camaraderie among the team and we were glad to see that everyone was able to make it! Noch ein Bier, bitte. 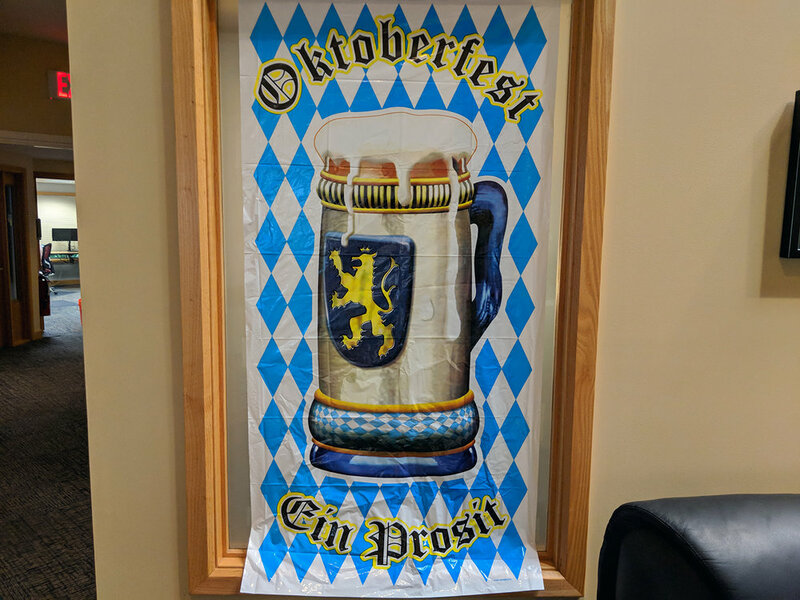 Every year the Etactics team celebrates the coming of Fall and cold weather with a traditional Oktoberfest celebration! 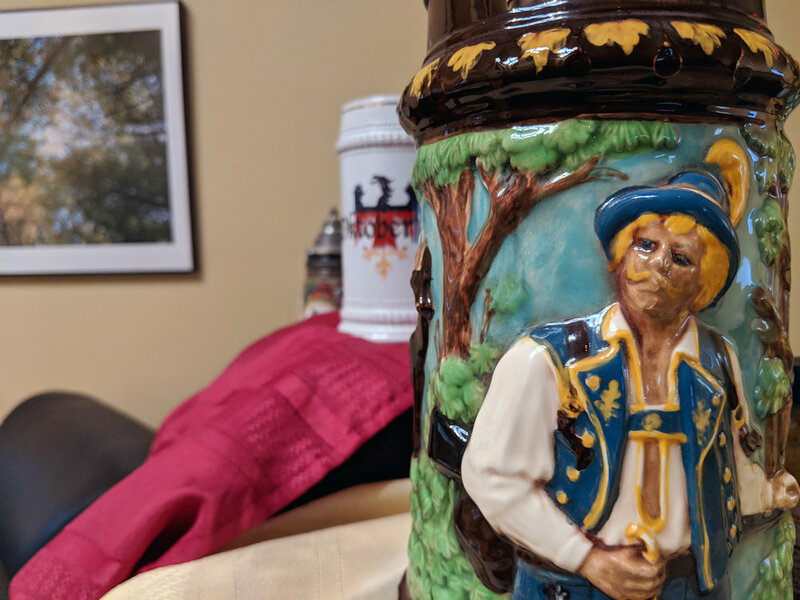 At the end of the day on Friday, we held our annual Oktoberfest and enjoyed homemade, conventional Bavarian food, drink, decoration and of course steins! We also held a 50/50 raffle for the Battered Women's Shelter of Summit County where we raised a total of $330 in one week! The mix between the weather, company, and party made for a perfect way to start the weekend. 30 years ago, the first data exchange occurred between two companies via an electronic medium. They didn’t realize it at the time, but those two companies participated in what is now known as EDI or Electronic Data Interchange. Originally, EDI was inspired by military logistics as a way to exchange vast quantities of data. Since then, millions of users, organizations, and government agencies participate in EDI every day. Sometimes you need to set time aside so that you can view one of natures biggest phenomena, a solar eclipse. Earlier today the Etactics team put work aside and took a moment to view the amazing and rare sighting of the 2017 Solar Eclipse. The glasses and NASA approved cereal box projectors were handed out as everyone made their way to the parking lot and what an amazing sight to see!